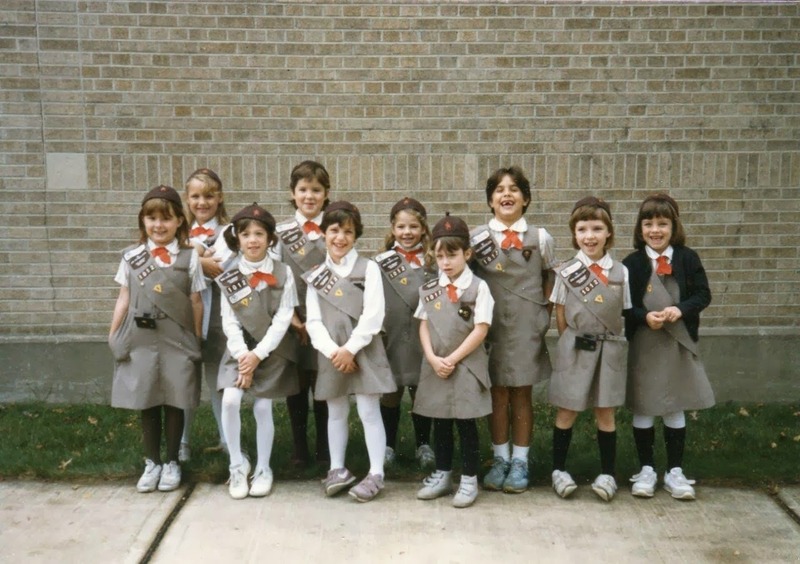 For each Girl Scout, the leadership journey is unique. Girls have the opportunity to discover new skills, connect with role models and learn to take action in their community. The experiences each girl has during her Girl Scout journey helps to define who she will become, her future interests and her ability to become a strong leader. Such is the case with Girl Scout alumnae Mya Breitbart. Mya has recently been honored as one of the Brilliant 10 by Popular Science Magazine for her work in mapping the genomes of an entire ecosystem at once, pretty impressive. But, did you know that Mya, now a nationally recognized professor at the University of South Florida, got her start in science thanks to the Girl Scouts? Mya was a Girl Scout from 1st grade through 12th, a member of troops 1012 and 370, earning her Girl Scout Silver and Gold Award along the way. Now a lifetime member, Mya credits her times as a Girl Scout in Kendall Park, NJ with helping her gain an interest in STEM (science, technology, engineering and math). Mya’s troop was a very active Girl Scout troop, exploring the outdoors, camping, volunteering with younger troops, taking boating trips, and lots of science activities. “It was my troop’s interest in staying active and hands on that kept me in Girl Scouts, “states Mya. She also took advantage of the many national leadership opportunities, including the Wider Ops program (now known as destinations). 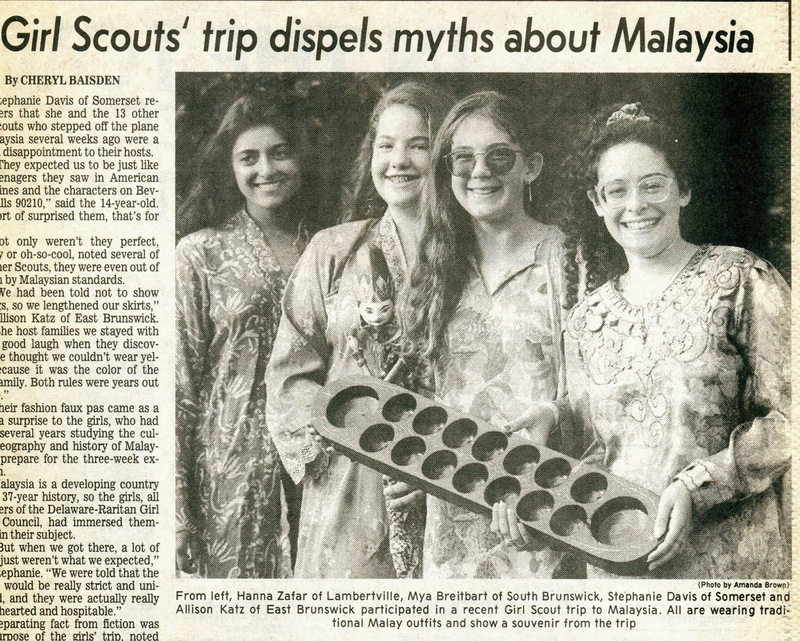 Mya traveled to Malaysia where she met with other Girl Scouts and Girl Guides to work on “Our Water, Our World”. There the girls explored the issues and impacts of water as a worldwide resource. In addition to Malaysia, Mya signed up for additional opportunities, including traveling to North Carolina for sea turtle nesting, the Great Lakes in Michigan for marine biology and several more. She took full advantage of all the unique opportunities the program could offer her. When Mya graduated from South Brunswick High School to pursue Marine Biology at the Florida Institute of Technology, she took a hiatus from Girl Scouting, but not from the core values she learned. Mya still had a strong interest in giving back, and joined Alpha Phi Omega a service fraternity. Mya continued her STEM education at San Diego State University earning a PHD in Cellular and Molecular Biology. In 2006 Mya returned to Florida to accept a faculty position at the University of South Florida, and reconnected with the Girl Scout community. arine and Science workshops for local Girl Scouts. She wanted the girls to have the opportunities to explore the STEM fields the same way she did as a Girl Scout. Girls had the chance to do beach cleanups, tour research vessels, meet with STEM professionals, listen to sounds underwater, and more. Each workshop was organized and managed by female grad students, giving the girls role models who they could aspire to be. In addition, Mya wrote and was awarded a grant from the American Association of University Women to serve 30 Girl Scout Cadettes and Seniors in STEM programming. This connection between the University students and Girl Scout expanded, when a local troop helped make a wonderful new discovery. Troop 140 was asked to collect insect samples during a STEM workshop. The samples were then examined by grad students at the University, where a new virus in a cockroach was discovered. In honor of the role troop 140 played in this discovery, the research team named the virus after the troop and cited the troop in all research. Great post! 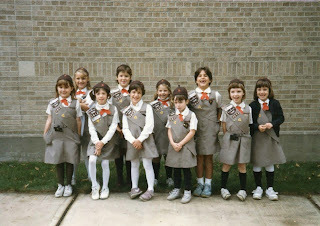 I hope you don't mind that we've shared on our blog, www.girlscoutshs.org/blog. We're truly building girls who make the world a better place!